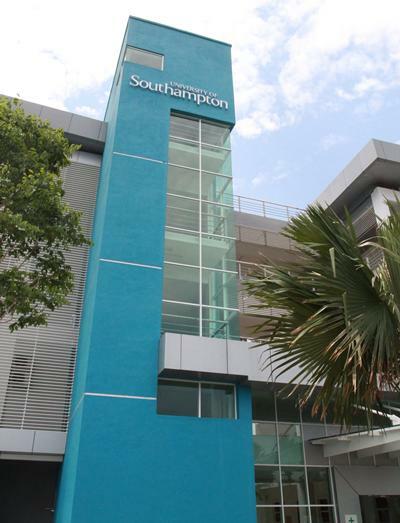 University of Southampton Malaysia (UoSM) is based at EduCity Iskandar Malaysia in Nusajaya. This is the heart of Malaysia's economic zone in Johor. We offer courses in engineering. No 3, Persiaran Canselor 1, Kota Ilmu, EduCity@Iskandar, 79200 Iskandar Puteri, Johor. You can find us at the tip of peninsular Malaysia, just 24km away from the hustle and bustle of central Singapore. 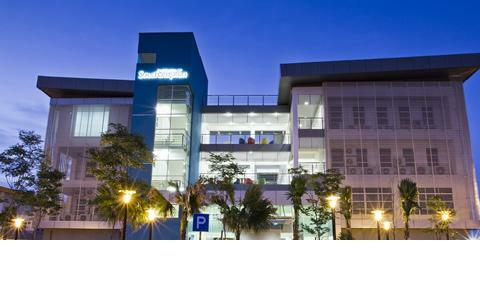 We are located within the educational hub of EduCity Iskandar Malaysia. 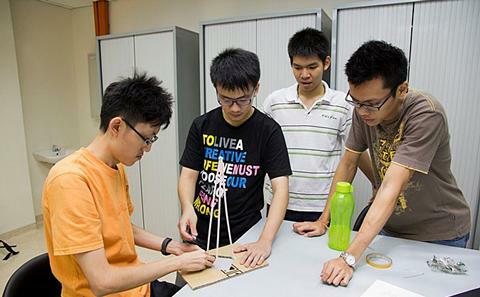 As a student at UoSM, you can enjoy the world-class EduCity sports facilities. The International Student Village offers modern accommodation in a safe and secure environment only a few minutes' walk from campus. You'll find lots of opportunities to socialise with fellow students in the cafes and restaurants on campus. UoSM is close to the North-South Expressway, which links all major cities on the west coast of peninsular Malaysia between Thailand and Singapore. Central Singapore is around 40 minutes' drive away. UoSM is an hour from Singapore Changi International Airport (SCIA) and 30 minutes from Senai International Airport (SIA).